Atelier Anna Grigorian Couture Den Haag. 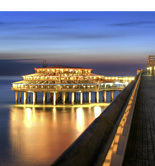 Atelier Anna Grigorian Couture is settled in the Netherlands in the beautifull city The Hague. 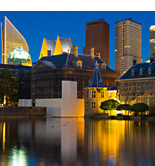 The Hague is the capital city of the province of South Holland in the Netherlands. 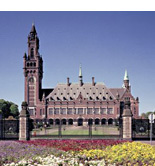 Because of the presence of the Royal Family (King Willem-Alexander), the Dutch government and parliament and also the most foreign ambassies, The Hague is a chique city and a must visit place to enjoy vacation. For contact information and questions about Anna Grigorian Couture, please fill in all fields in the contact form at the right. We look forward to hearing from you, and will get back to you straight away.